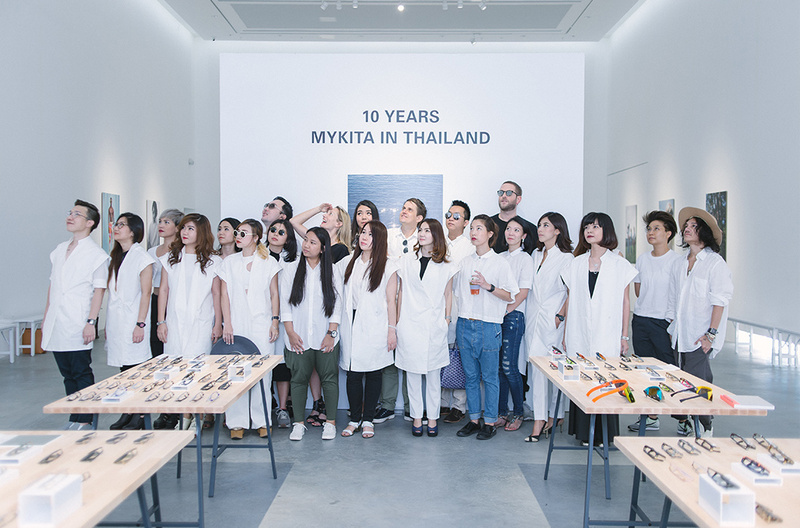 February 11, 2016 marked the 10th-year presence of MYKITA in Thailand through an exclusive exhibition held at the Bangkok CityCity Gallery. 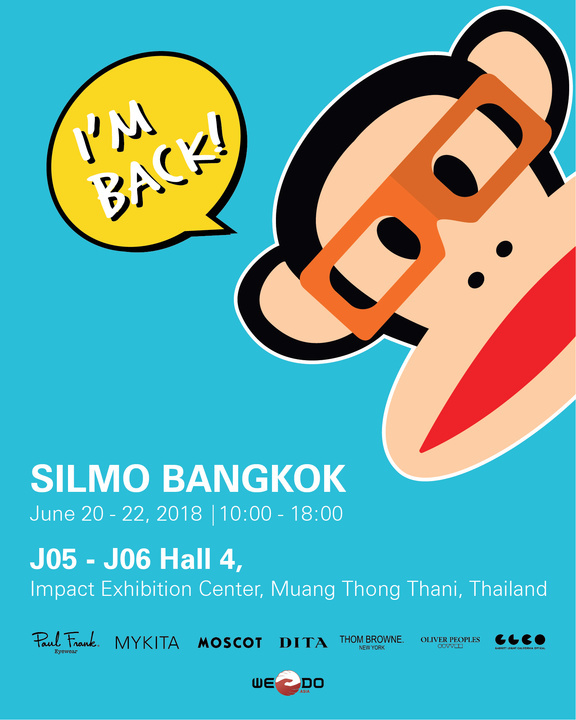 With a great turnout, the event was also attended by MYKITA’s Managing Partner and Creative Director, Mr. Moritz Krueger and We Do Asia&apos;s Managing Director, Mr. Jonas Koblin. We are a distributor, retailer and design house of remarkable eyewear and accessories in South East Asia.